A little while ago we have discussed how you can build a low power dedicated Bitcoin or Litecoin node using Raspberry Pi. This however has raised some concerns due to the limited resources and processing power as well as the use of an SD flash card for storage of the big blockchain. Also the RPi has been used quite a lot with various ASIC miners to make them independent from a computer and allow them to run with only a direct Internet connection with the mining software installed on the Raspberry Pi board. The good news is that there is now a new faster and more powerful Raspberry Pi 2 Model B available for the same affordable price (about $35 USD) that will handle the load associated with running a crypto currency node on it than on the previous RPi. 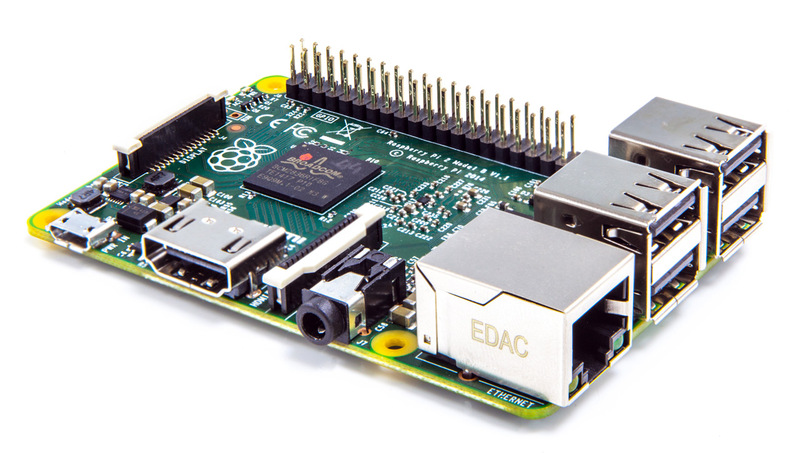 The new Raspberry Pi 2 Model B features a faster 900MHz quad-core ARM Cortex-A7 CPU that is supposed to provide up to about 6x the performance of the previous model, 1GB LPDDR2 SDRAM or essentially 2x the memory of the old model and offer full backwards compatibility with with Raspberry Pi 1. The only drawback that still remains is that the new Raspberry Pi 2 Model B still relies on SD flash card as a storage option and in the case for use as a dedicated crypto currency node this could turn out to be a problem on the long run. The blockchain of Bitcoin is already over 30 GB in size and will continue to grow, so you need larger storage and a more reliable one. If you are looking for similar to Raspberry Pi solution with better storage options that would allow you to use a HDD or even better an SSD drive, then you might want to check out the very similar projects Banana Pi and Banana Pro that feature a SATA port for storage connection. These are dual-core solutions with 1 GB of RAM, so faster than the now older first RPi, but probably not as powerful as the new model. Of course there are also many other alternatives to Raspberry Pi, including more powerful ones in terms of performance and with additional extra features. The RPi however is still one of the best solutions in terms of price/performance/features ratio and that is really important when talking about using it for projects such as running a dedicated crypto currency node for example. 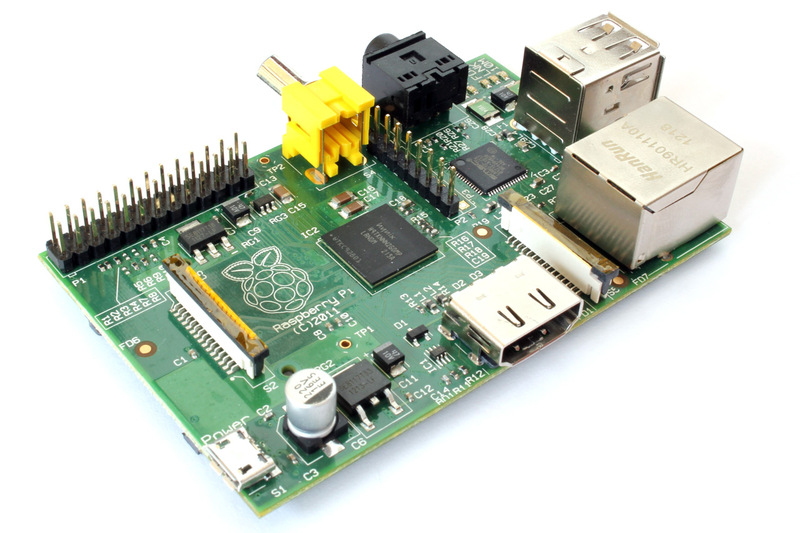 If you have a spare Raspberry Pi that you are not using you might want to turn it into a Bitcoin or Litecoin network node in order to support the network. The RPi is not very powerful and the use of an SD flash card might create some problems with reliability on the long term, but you might want to give it a try and see how long it will last. A 32GB SD card is recommended to be used in order to have some spare space available for the already pretty large Bitcoin blockchain, the Litecoin blockchain is much smaller. What is important to note is that it is not a wise idea to have the two clients running on the same Raspberry Pi as it will be a bit too much for the low power device. Also it will be a good idea to transfer the current blockchain files to the RPi, so that the device will not have to start from the beginning downloading the blockchain as this may take way too much time on it. Also some tweaks of the RPi OS could be implemented in order to reduce the unnecessary writes and optimize the memory usage of the device.